As a high school math teacher in Florida with 28 years of classroom experience, Lisa Winer knows how students learn. That’s why she uses a variety of methods in the classroom. As the educator behind several TED-Ed Lessons, (including this one! ), she sometimes uses riddles to illuminate math concepts. As a TED-Ed Innovative Educator, she introduced a peer-to-peer student teaching method instead. Below, learn more about “Students Teaching Students,” and get some tips on how to replicate Lisa’s project in your school. 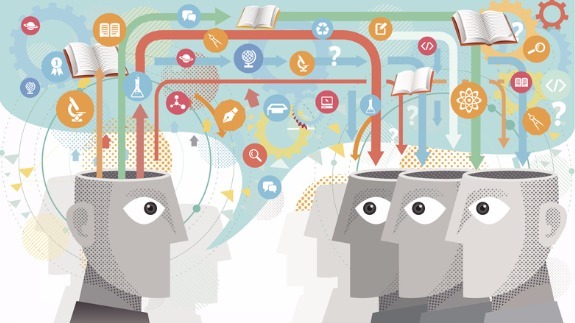 Research shows that students learn a concept more deeply when they think carefully about how to teach it well to others. By using the TED-Ed platform to create original video lessons about a concept of interest, students can reach and inspire learners across the world who want to learn the concept for enrichment or remediation. In Lisa’s project, which she calls “Students Teaching Students,” students are invited to create rich, digital lessons about math and other topics learned in school. Check out the lessons created by Lisa’s students here. DO have students write out their scripts first. Peer editing can help with delivery and clarity. DO ask students to triple-check their facts/problems. DO ask students to practice before they begin taping videos. DO add humor and creativity. These are important to keep the viewer interested. Finally, remember that lighting and good writing space are crucial in these videos. DO ask students to do a test run before they get too far in the process, as this can help them to eliminate glare or other concerns. 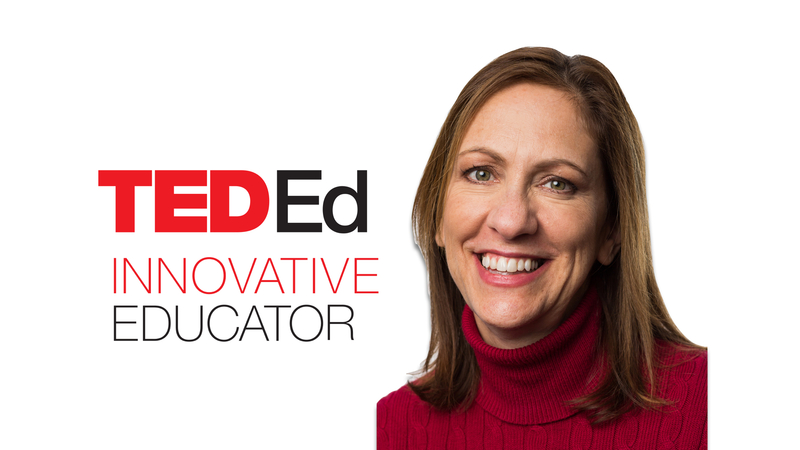 Lisa Winer is an educator in Florida, and a participant in the TED-Ed Innovative Educator program. If you plan on replicating a version of this innovative project in your community, let Lisa know!